If you haven't been following us, there is no better time as we will be posting daily tips to keep your pet happy and healthy! Eligibility: Winners must be adults over 21 years of age and US residents only. 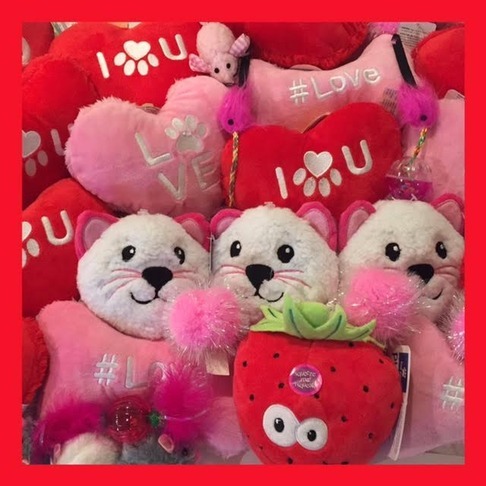 Each day we will randomly choose a winner and post a photo of their special Valentine pet(s)! So start following us now and enter to win. Can't wait to begin the fun and share our mutual love for animals all around!